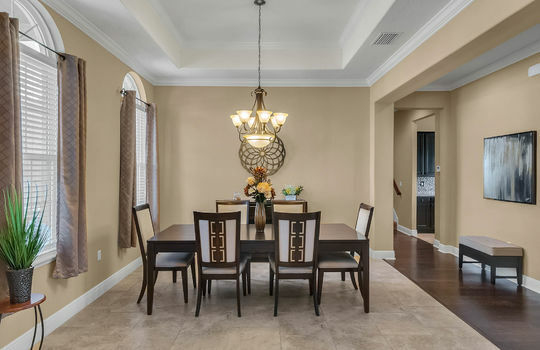 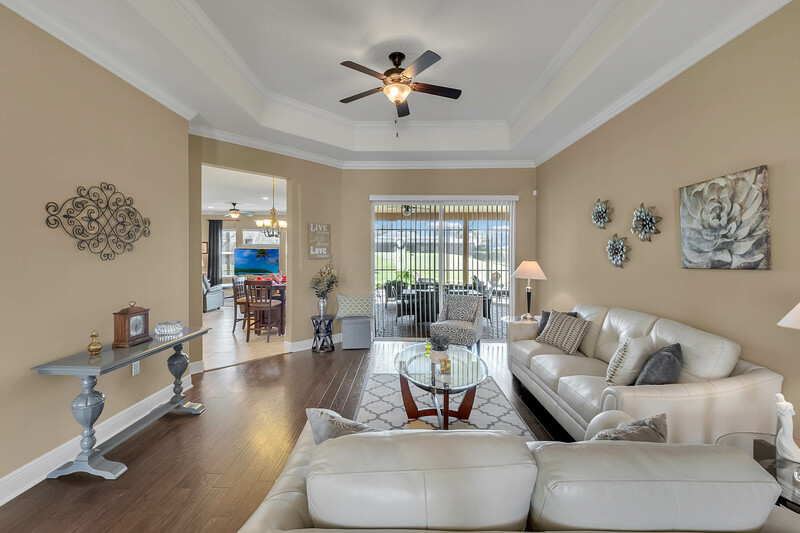 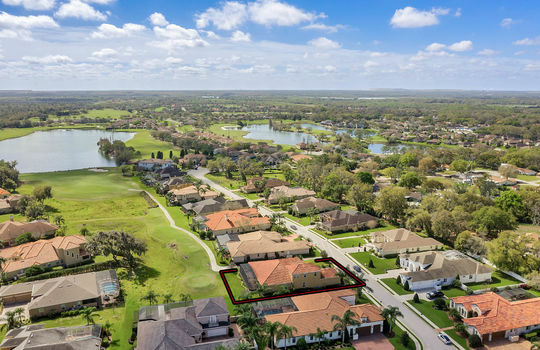 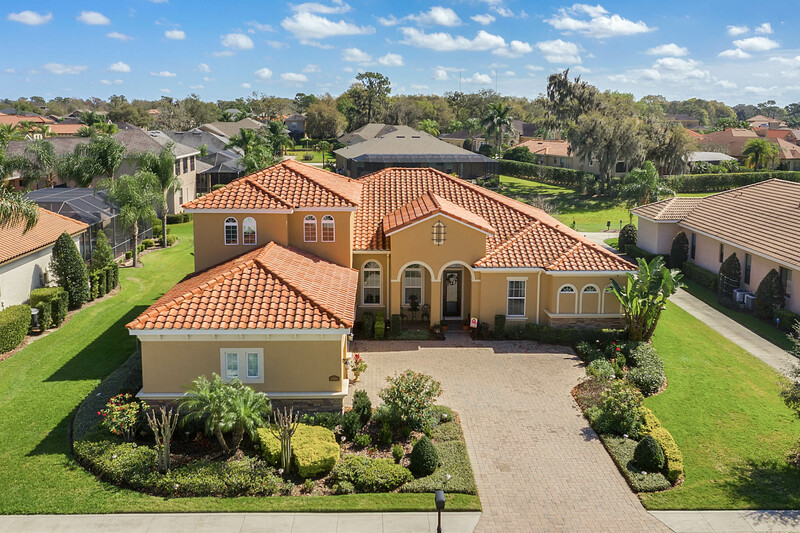 Stunning residence with 5 bedrooms, 4 baths and an office, situated on the 17th tee box in The Preserve at Eaglebrooke, a premier golfing and gated community.  The floor plan consists of 4,185 sqft of refined living space with elegant formal living and dining rooms, spacious kitchen that overlooks the family room and nook, master suite with office, second bedroom with en-suite bath, third and fourth bedrooms with convenient access to the 3rd bath and laundry room with sink, granite and cabinetry. 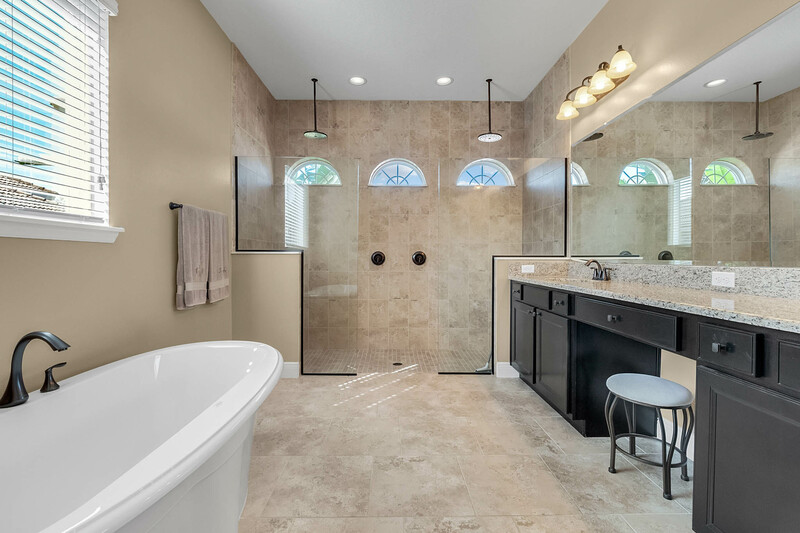 The second level is home to the 5th bedroom with an en-suite bath which could also serve as a 2nd master suite, game or media room. 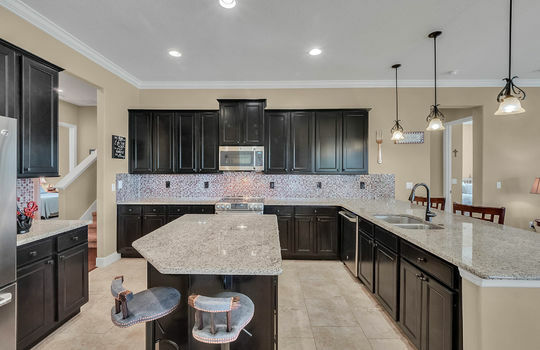 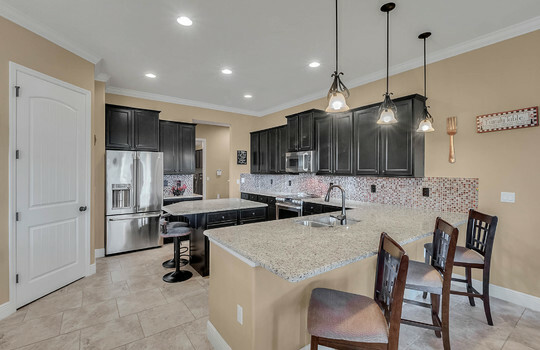 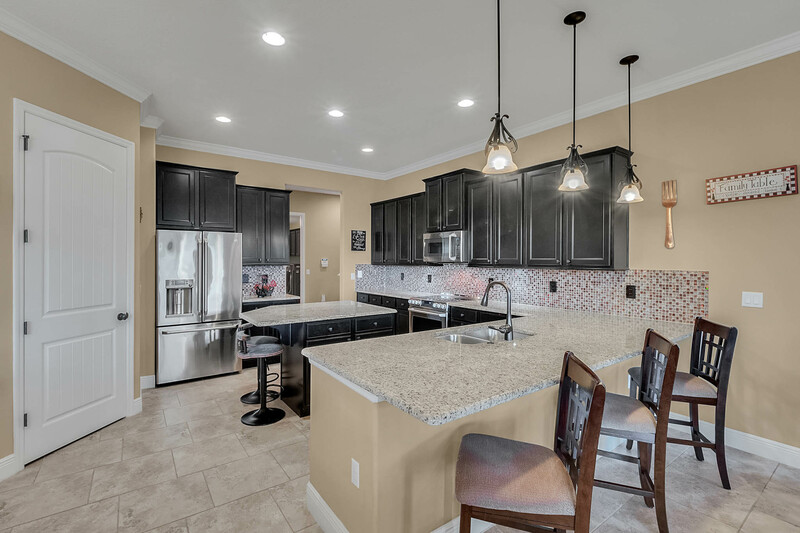 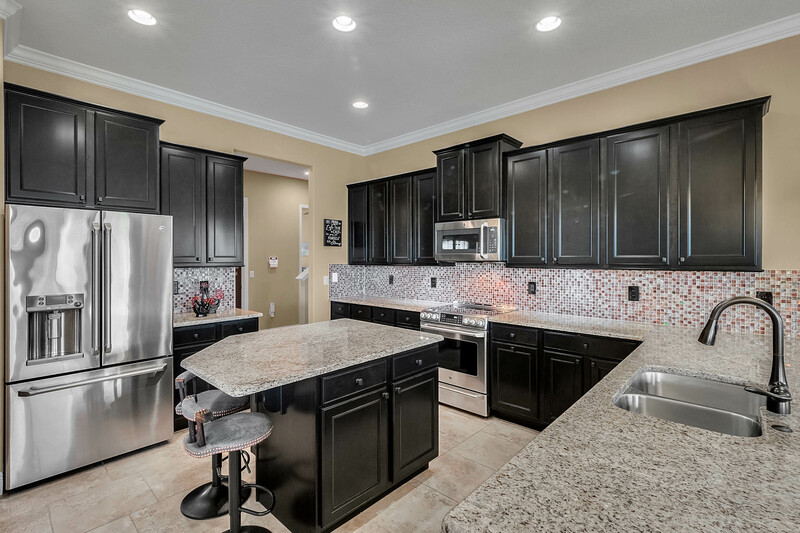 The kitchen is the heart of this home and offers granite counters, an island, stainless GE Café appliances and a walk-in pantry. 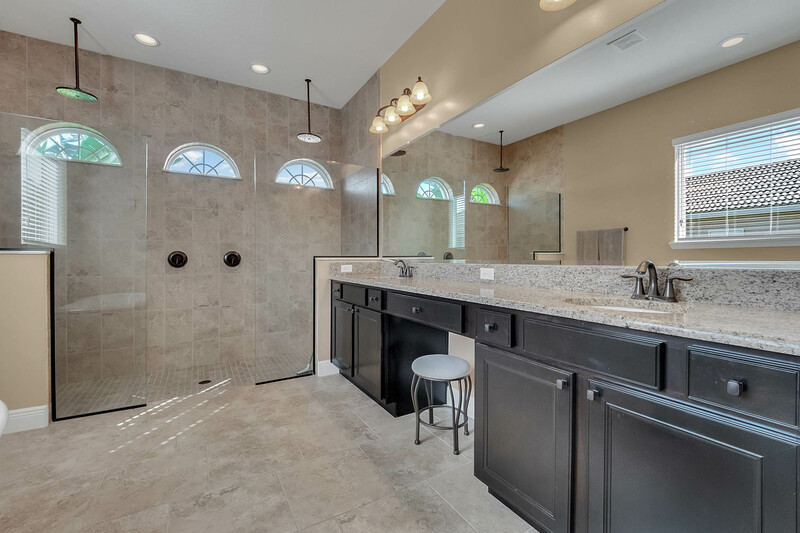 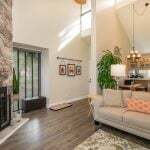 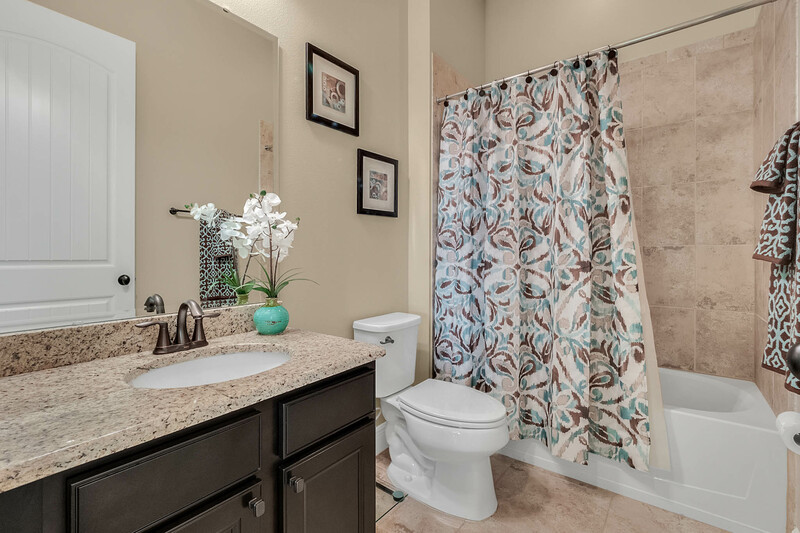 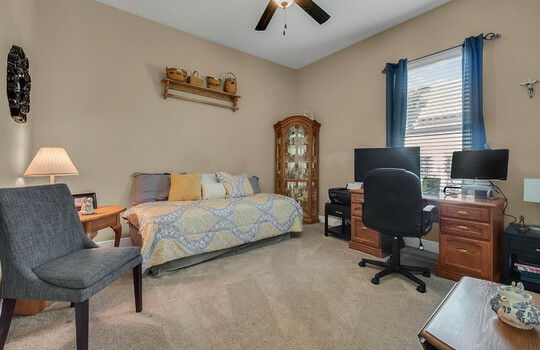 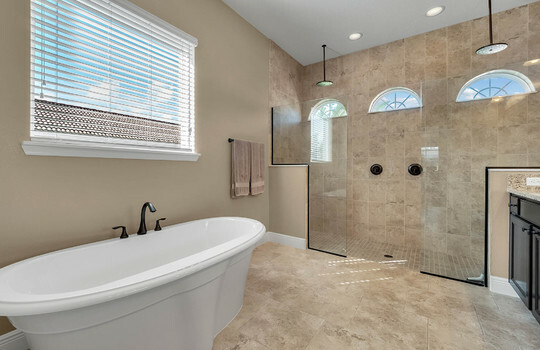 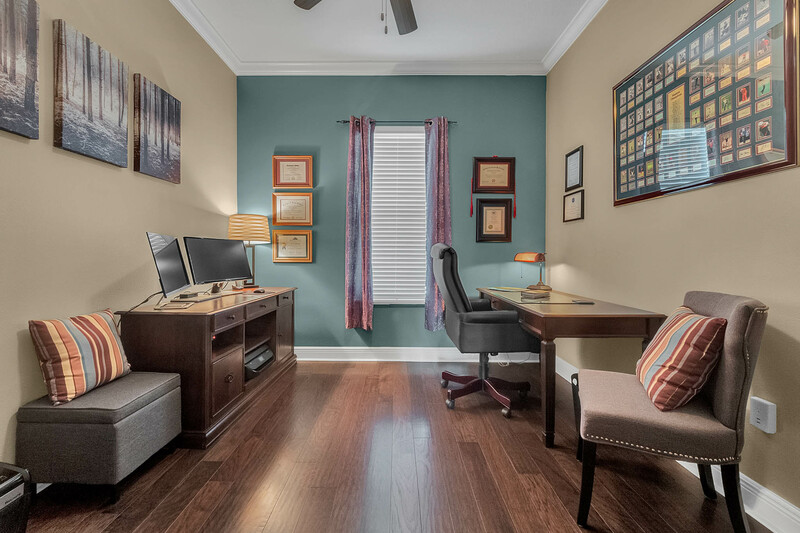 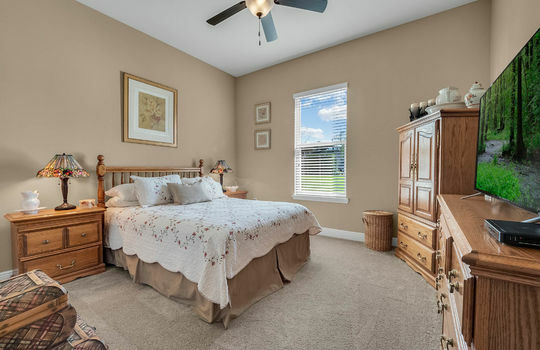 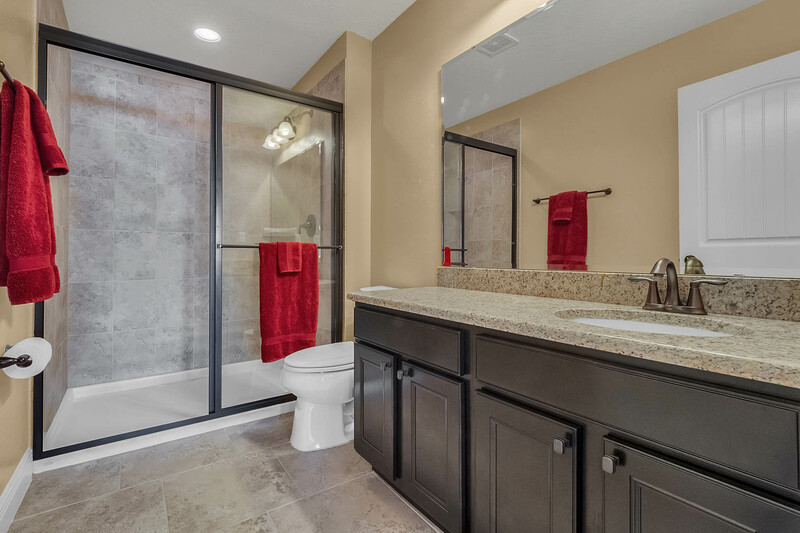 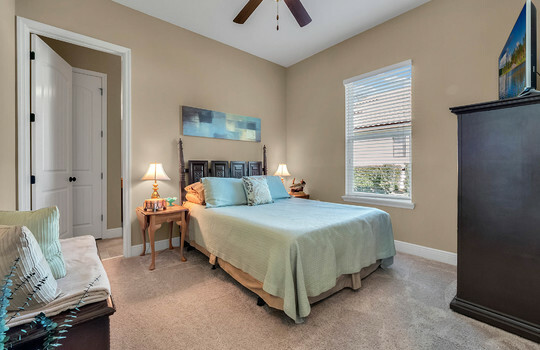 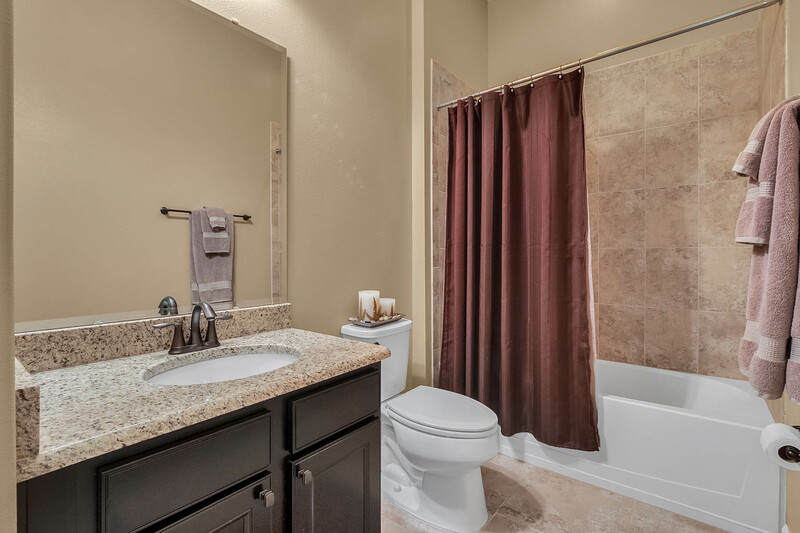 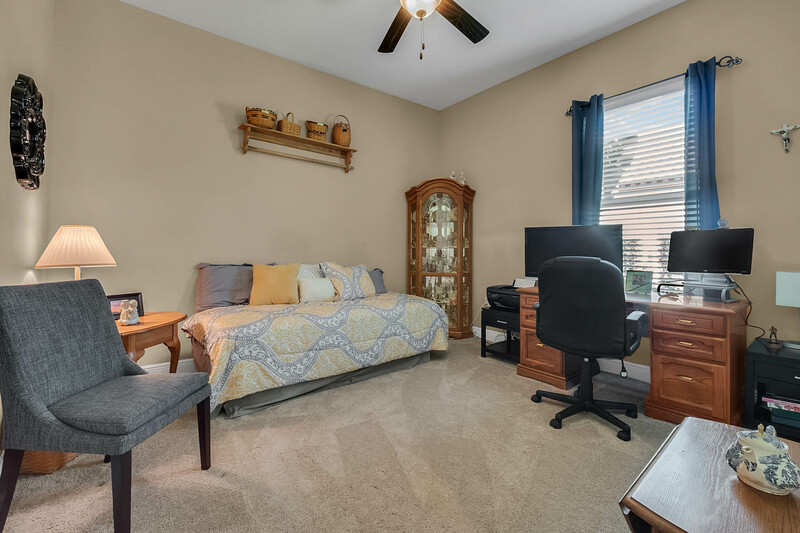 Master suite is a large 18x19 and features a private office, his & her walk-in closets and a luxurious master bath with soaking tub, 2 person shower, granite and dual sinks. 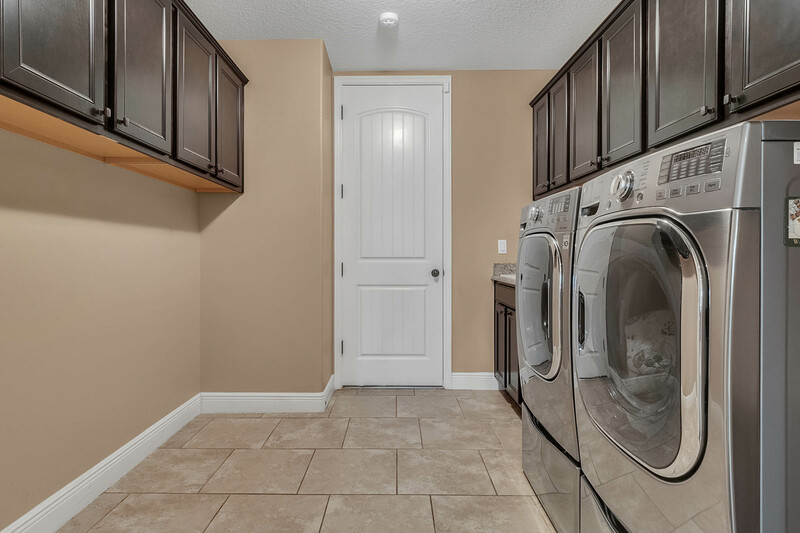 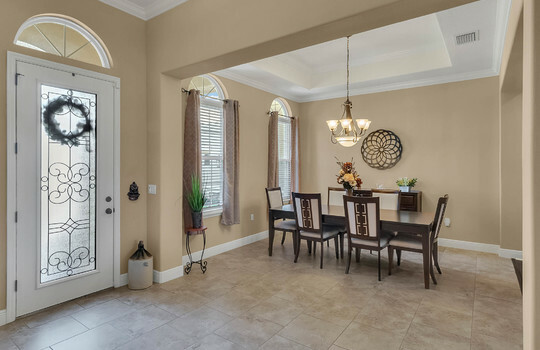 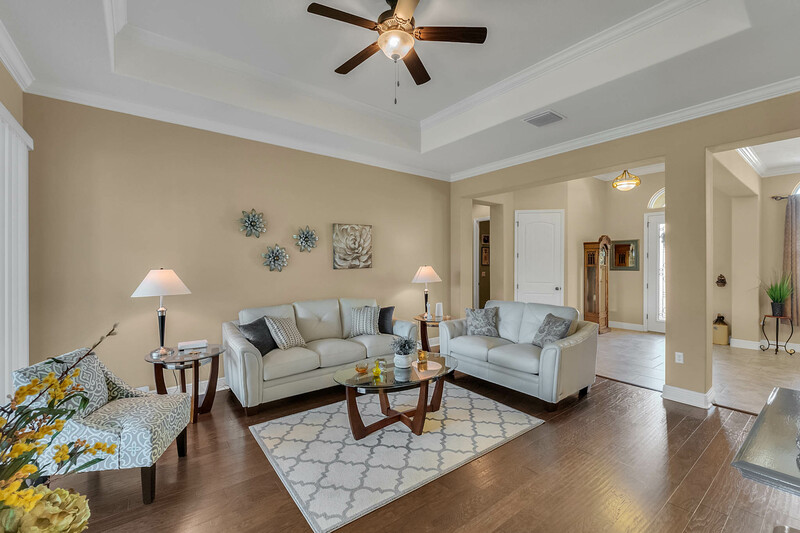 Additional interior features include; wood & tile flooring, granite counters throughout, extensive crown molding, soaring ceilings and more. 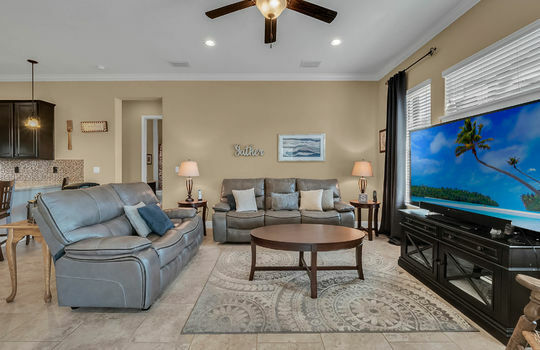 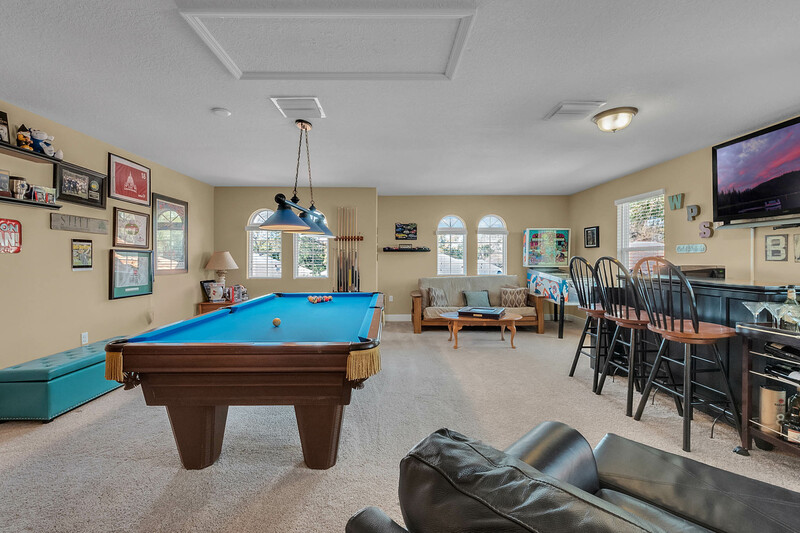 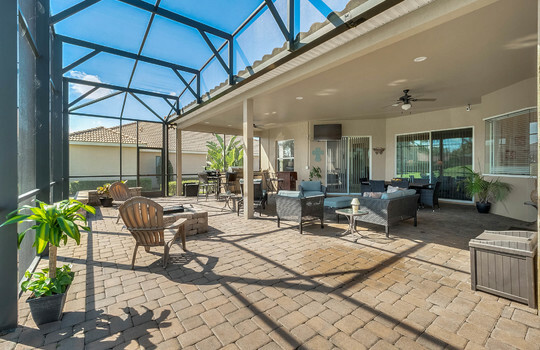 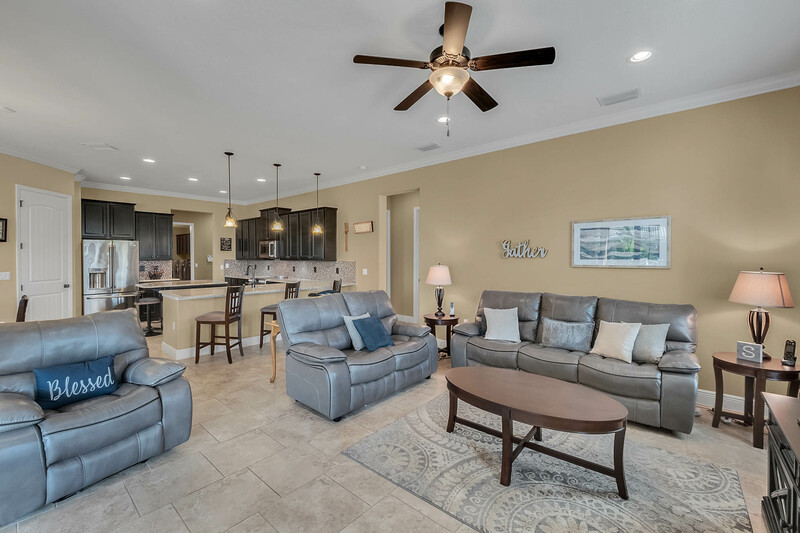 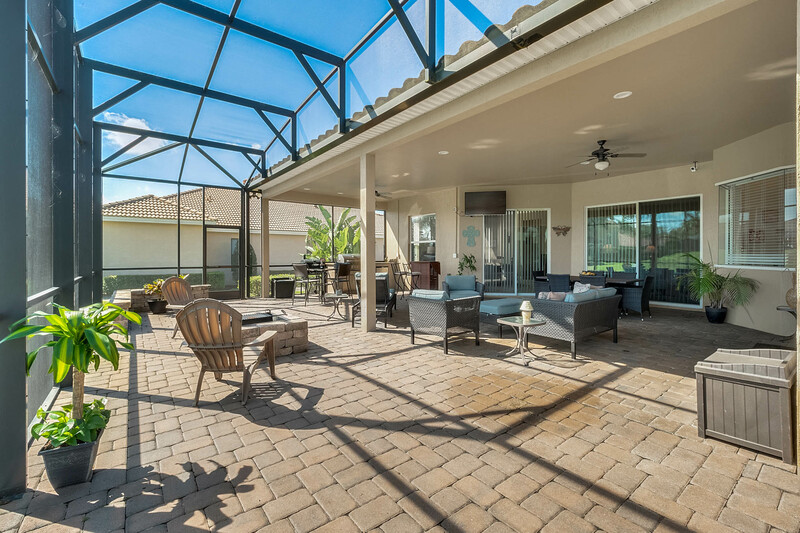 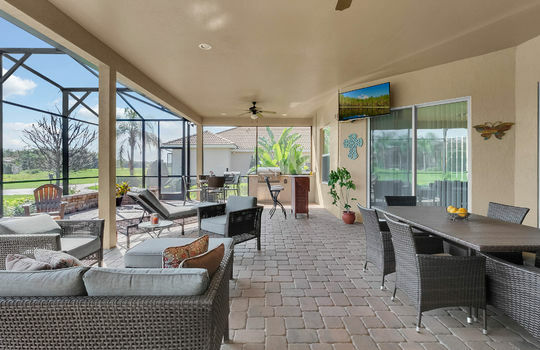 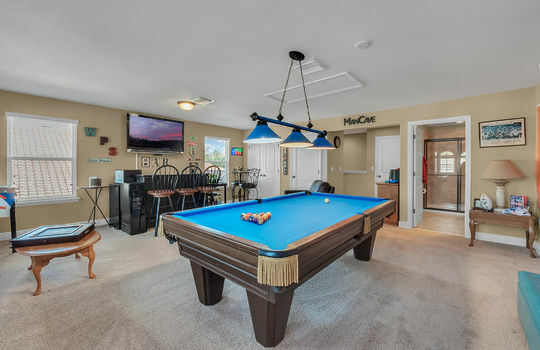 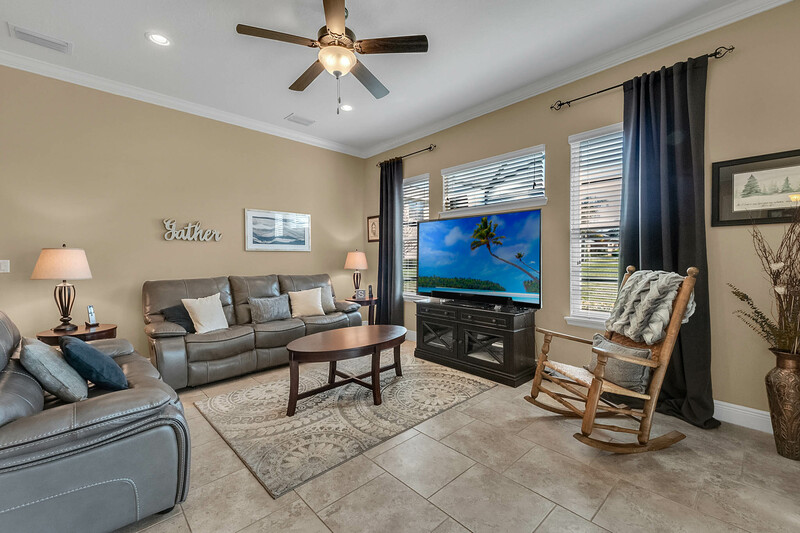 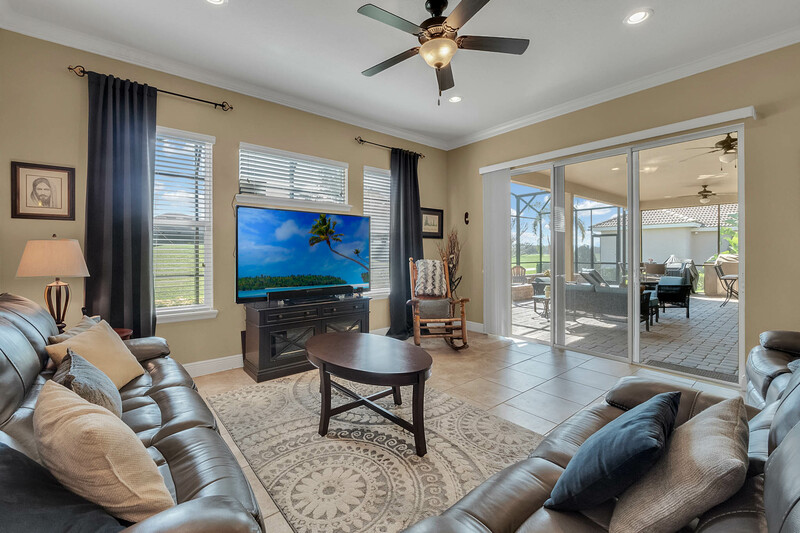 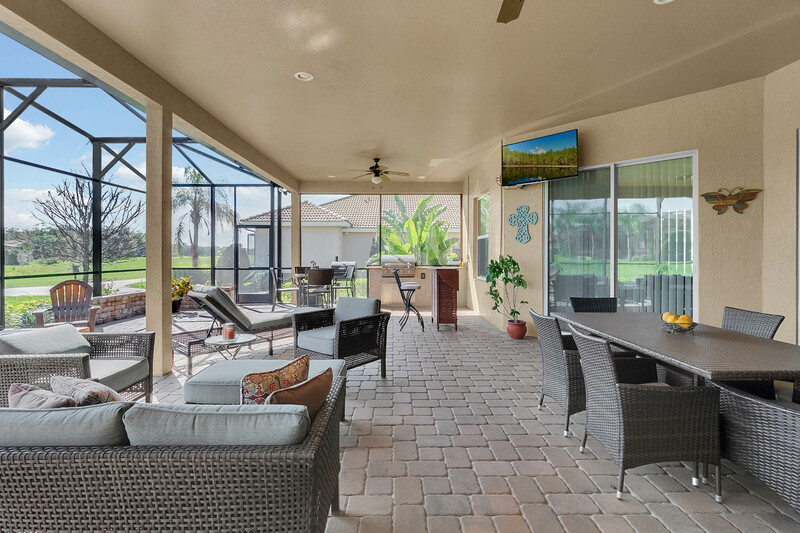 Outdoor living overlooks the golf course and offers an expansive 21x32 screened and covered paver lanai with kitchen and an extended 21x49 screened patio with firepit, an entertainer's delight! 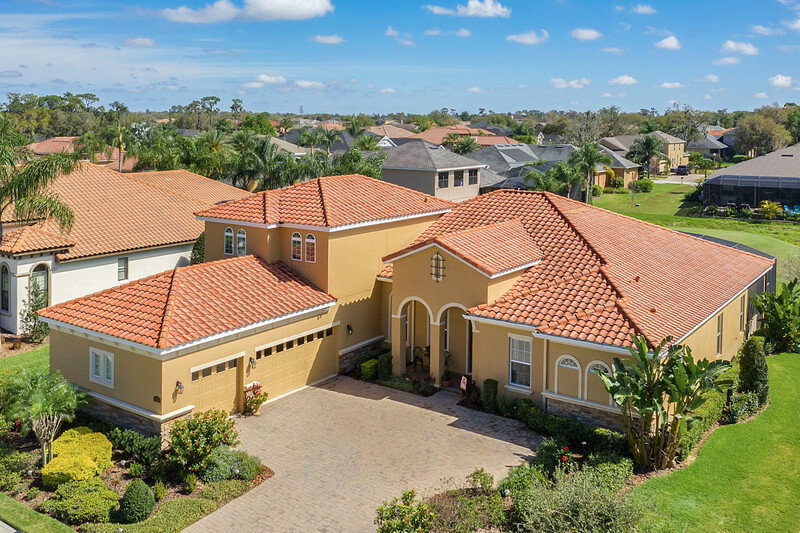 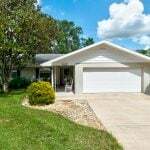 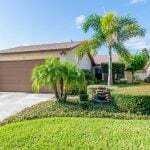 Additional exterior features: lush landscaping, tile roof, 3 car garage with paver drive and courtyard. 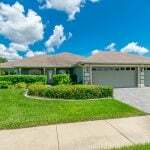 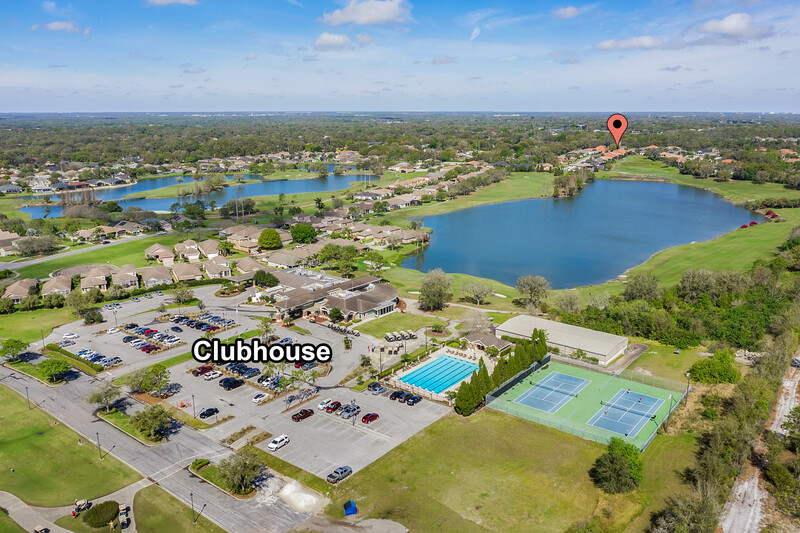 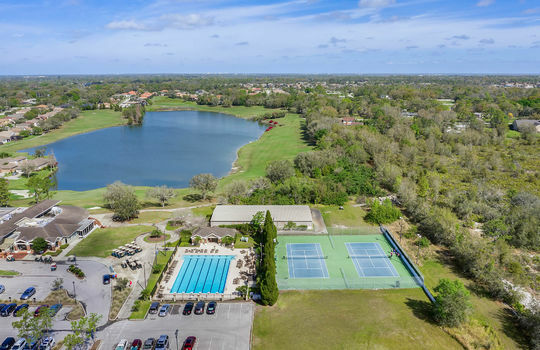 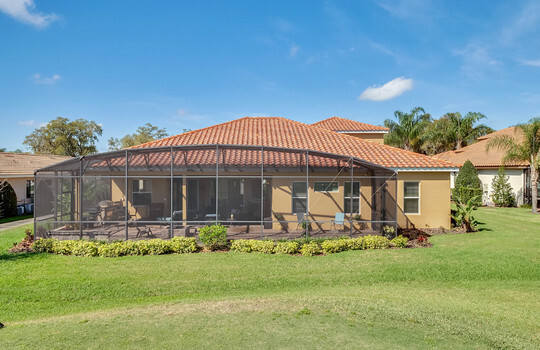 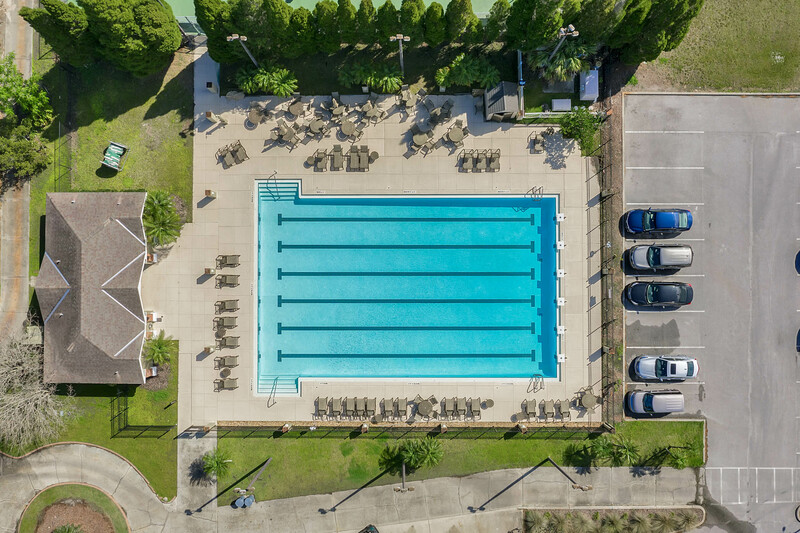 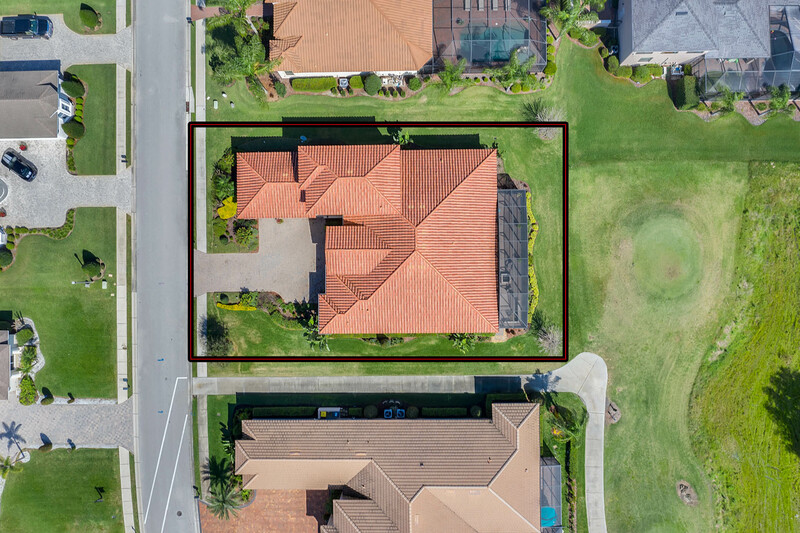 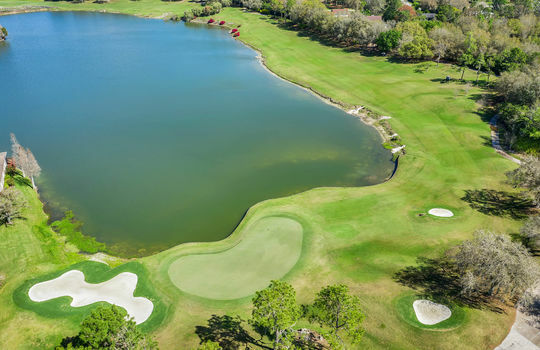 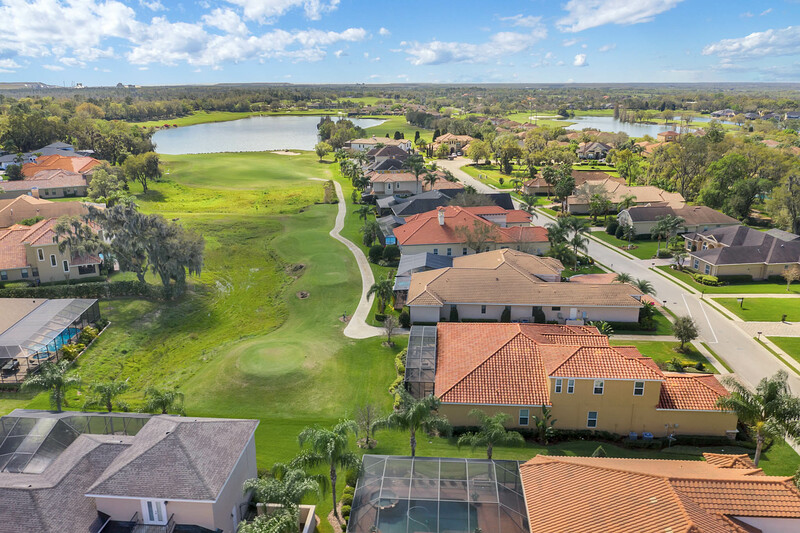 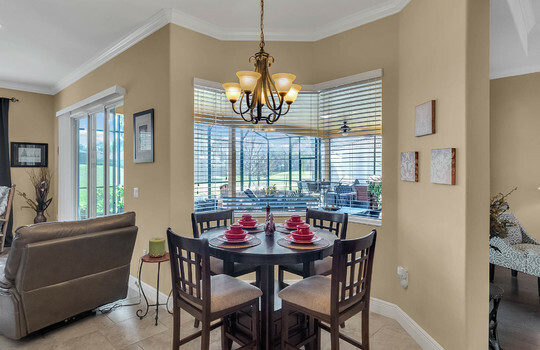 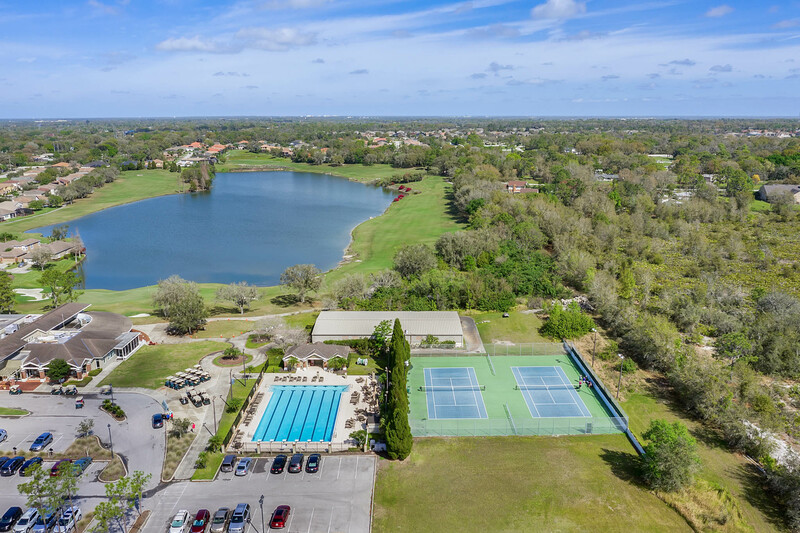 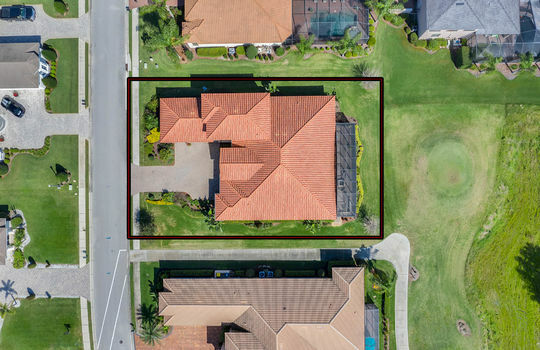 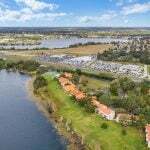 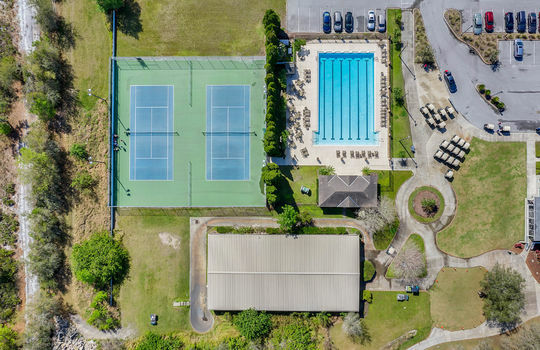 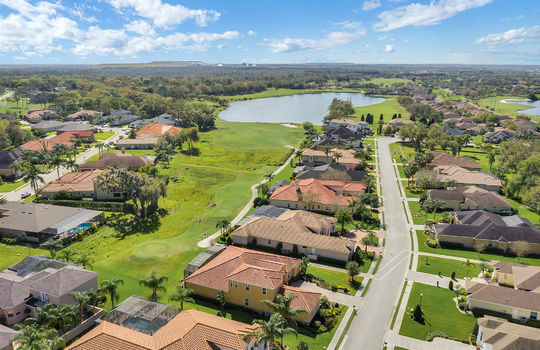 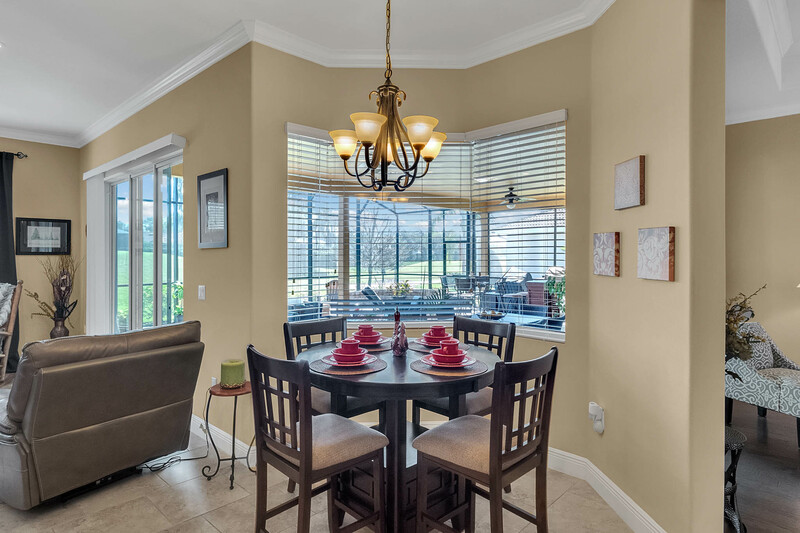 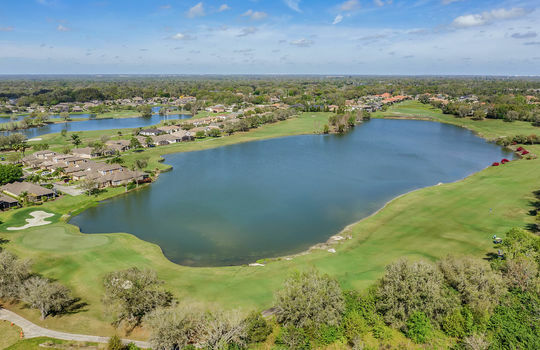 Join South Lakeland's most desirable country club and enjoy an 18 hole golf course, clubhouse with fine dining, community pool and tennis courts.